At TNTMAX, we believe that a website should be designed to reflect the behavior of its users. A site should be intuitive and simple to navigate. That’s why we take a responsive design approach with our web design. Bergen County NJ businesses can rest assured that any site designed by TNTMAX will be user-friendly on any device. 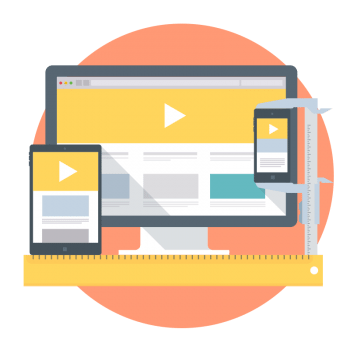 A responsive site is one that adapts automatically to varying screen sizes and mobile viewing devices, ensuring optimal engagement from your target customers. 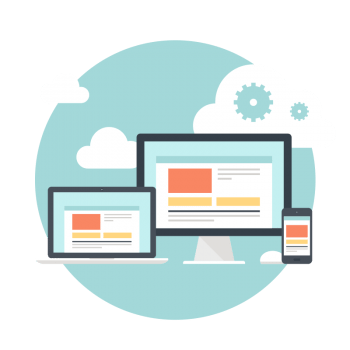 When it comes to a responsive design, businesses can experience an increase in traffic, lower bounce rates, and higher conversions while enjoying low maintenance, faster web pages, and improved search engine optimization (SEO). 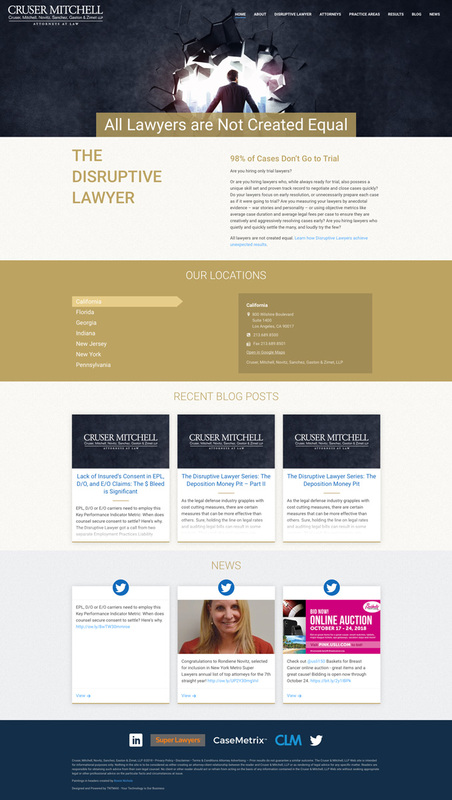 What Makes a Responsive Design Stand Out? With more than half of your potential customers shopping online from their mobile phone (52.2%), it’s more important than ever for your business’s website to be responsive across multiple devices, including phones, tablets, and computers. 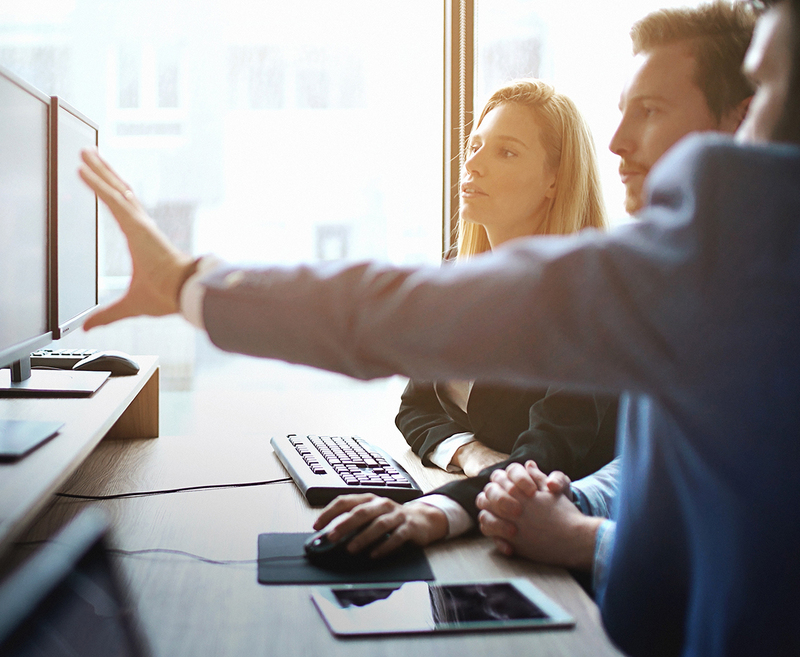 Let TNTMAX create a streamlined and responsive site to ensure your company doesn’t lose a single sale to slow loading times or illegible content. 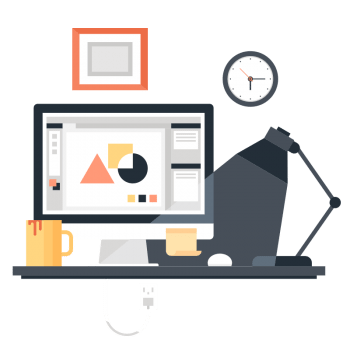 Thanks to the hard work of our experienced and dedicated website design team, TNTMAX can provide you with the impressive website your company deserves. From the drawing board to the demo room, we make your vision come to life in a fully intuitive and innovative way. Are you ready to increase customer engagement and boost website efficiency with a unique, responsive website design? Interested in creating a fully customized, responsive website that improves industry credibility and represents your company? Contact TNTMAX to get started today.